Syrah believes that further downstream processing of graphite concentrate presents a major potential opportunity to accrue additional value for shareholders. 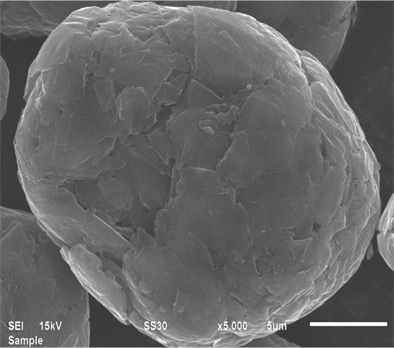 Coated spherical graphite is a high value, processed graphite product which is used to produce battery anode material (BAM) for anodes in lithium (Li) ion batteries. As a result of increasing global demand from electric vehicle and grid storage applications, the Li-ion battery market is expected to see significant growth over the medium term. In order to maximise production yields, -100 US mesh natural graphite is the optimal material to use as feed stock in the spherical graphite production process. 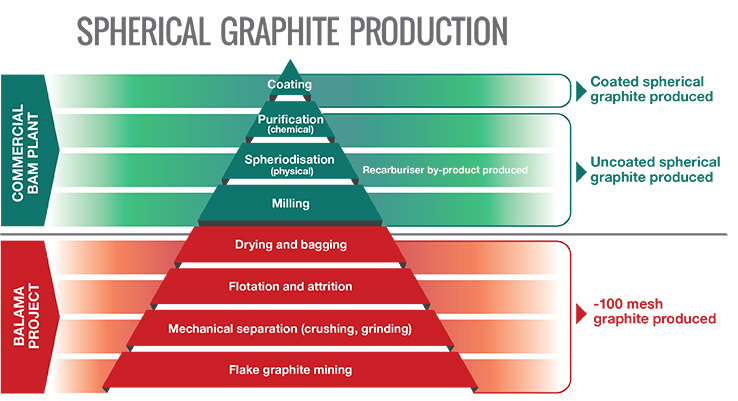 Typically, two to three tonnes of feed stock is required to produce one tonne of spherical graphite. 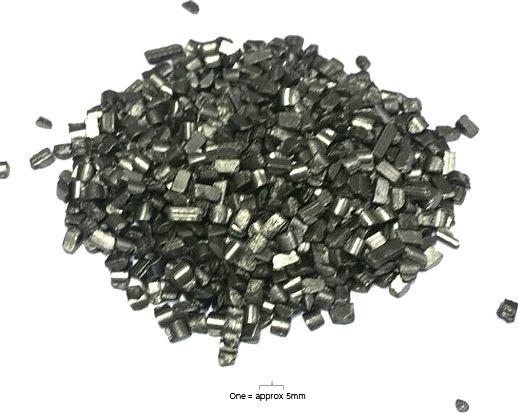 Initially, -100 US mesh natural graphite is milled to produce spherules before being chemically purified to over 99.95% carbon to produce uncoated spherical graphite. It is then coated with another layer of carbon using proprietary technology to produced coated spherical graphite. Approximately 1kg of coated spherical graphite is required to produce 1KWh of energy from a Li-ion battery. As part of the spherical graphite production process, natural graphite recarburisers will also be produced as a by-product. Natural graphite recarburisers are high quality carbon additives that are used in the steel making and iron casting industries, and provides an opportunity to displace lower quality recarburisers (e.g. petroleum coke). Natural graphite recarburisers are produced by briquetting the graphite shavings from the spherical graphite milling process and a binder.